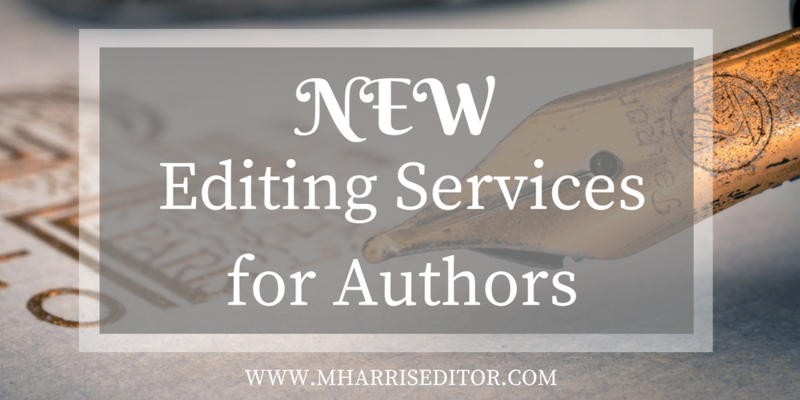 Home » Editor Blog » Introducing New Editing Services! 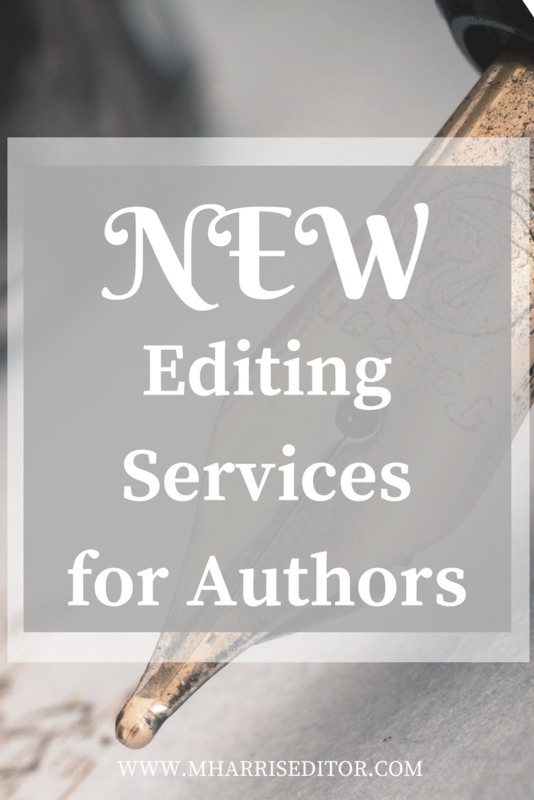 I am very excited to introduce four NEW editing service offerings for authors! For a long time, I have focused most of my energy in three core services: developmental editing, line editing, and proofreading, with line editing making up the bulk of my business. However, I have seen many recent opportunities to expand what I can offer to both existing clients and new ones in the way of enhancing their novels beyond and outside of the scope these services offer. I’m pleased to share with you a little about each of the new services I am now offering! Editing critique – Let’s say you’re in a position where you know you need an editor but are not sure you want to pony up the time or money needed to invest in the services. You might have also had others read your book but unable to provide substantial feedback as to what kind of editing you really need. An editing critique can fill the gap and help you decide the next step! Book blurb writing – Marketing your book goes beyond a cover and well written content, and the purpose of offering this service is to help writers entice readers from the start. This service can be offered as a separate service or an add-on to an editing project. If any of these are of interest to you or you still have questions after reviewing the services, please contact me!